One of the reasons so many people around the world purchase Android phones is that fact they can shoot outstanding videos. However, to get the best videos possible from your Android device, it’s important to find out how the features work and read up on ways to get the best out of them. In this article, we will be discussing ways to shoot amazing Android videos with your phone, also recommending a series of powerful apps that will allow you to edit your videos. We will also tell you how to find your videos on your phone. Once you’ve mastered the tips, we’re confident your abilities will soar. Part2: Where are videos stored? 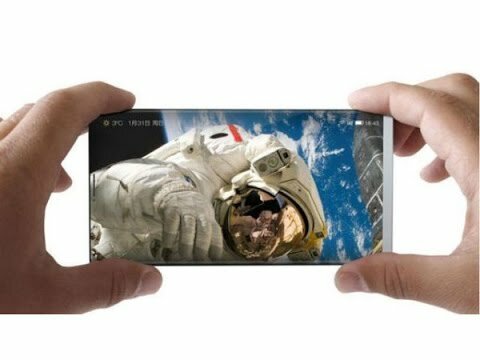 The 4K option available on many of the latest smartphones normally offers resolutions of 3840 x 2160. You will need to change your resolution settings to shoot in 4K if you haven’t already taken this step. Although many people are not yet able to view 4K videos, you can future-proof your videos for when more screens can offer 4K resolution. Shooting in 4K means offering more detail to viewers, and you can even crop 4K videos without losing quality so you can show them to 1080p viewers. To achieve this, you will need an app that allows you to crop and compress your video. You may need to use 4K only when it is necessary to do so because of the vast amounts of storage space needed. If you’re regularly shooting in 4K, make sure you have a substantial storage solution available to you. Some people choose to keep their footage on sizeable hard drives, whilst others prefer to store it in the cloud. It’s vital that we don’t underestimate the importance of good lighting when shooting with an Android phone. Smartphones have smaller lenses and image sensors, which means lighting has a substantial impact on them. To get the best results, you are advised to shoot your video in brightly lit environments, which will help you avoid problems with unwanted grainy images and shadows. Don’t point the camera at bright light sources or you will most likely end up with lens flaring as well as overexposed footage. Try to avoid quick lighting changes as smartphone image sensors tend to react to them too slowly. White-balance and back-lighting features can be worth their weight in gold if you are facing problems with light whilst shooting your clips. The modern phones of today usually have a touch-focusing feature that will help you if your camera starts to focus on the wrong area. It’s vital that you steady your shots in order to get the best results possible. Most people’s hands shake to some degree when they are capturing footage on their phones, but the devices of today usually come with special stabilisation features that will eliminate the effects of minor shaking. Shaky hands have compromised the quality of many phone-shot videos in the past, but you can bring steadiness back to your work by holding your device in landscape mode as well as using your phone’s stabilisation facilities. You can also try holding your phone with both hands, tucking your elbows in to avoid shaky effects. If all the above steps don’t help, you may wish to invest in a mount. 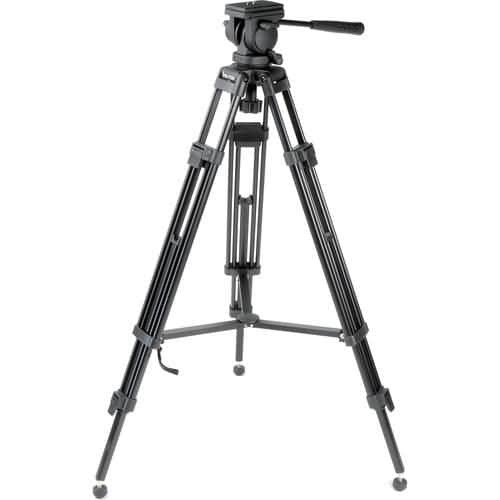 Some people choose to purchase build their own tripods using binder clips or purchase steadicams. If you can find a way to shoot your footage without actually holding the phone in your hands, this will help. Once you have completed the shooting process, it’s incredibly likely that you will identify things that you wish to change. You may also decide to add special effects to your video to enhance its quality. If this is the case, there are many excellent video editors that will help you achieve your aims. Let’s take a look at two great apps that you can use to get the results that you require. This app is free to use and offers filters as well as animation VFX effects. With Movie Maker Filmmaker, you can trim, crop and reorder footage to focal points, choose between multiple video formats and add effects including light leaks, light overlays and more. There are various animation and text effects to choose from, as well as the features that enable you to add music to your piece. VivaVideo offers a series of professional editing tools that allow you to trim and merge your clips in storyboard editing mode. 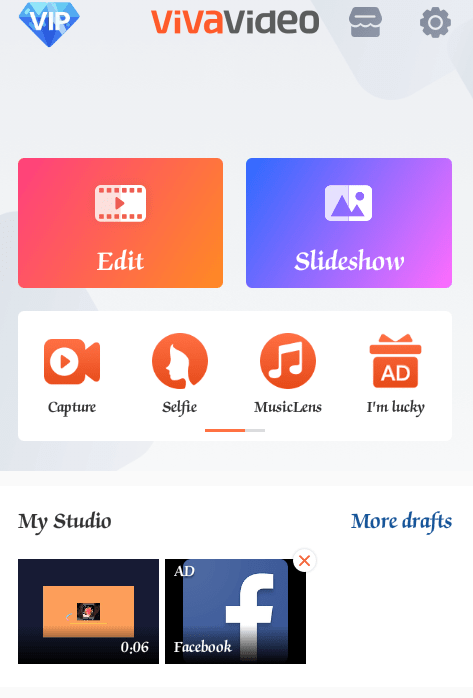 There are various texts, fonts, effects, filters and transitions to choose from, and you can also take advantage of features like total video speed control, voice enhancement, audio speed adjustment and more. Social media integration is also available, and you can preview all edits instantly. When it comes to storage, things can be a little tougher with Android as opposed to iOS. You can find yourself working your way through an ocean of files when all you want to do is transfer your video to your computer. Your videos can normally be found when you press through to DCIM Camera, or /storage/emulated/legacy/DCIM/Camera/. In any case, your videos are always saved in the Camera folder. Today’s Android phones are more efficient than ever when it comes to helping you create outstanding, engaging and shareable videos. More and more Android phone owners are getting excellent results from their cameras, and the ability to shoot in 4K has results more impressive than ever. By making the most of your phone’s features, including its camera and the stabilisation features available to you, paying attention to lighting and utilising market-leading editing facilities such as the ones detailed below, you can create stunning detailed videos that will still look fantastic for years to come. Don’t hesitate to ask for help from or collaborate with someone more experienced if you do need a helping hand with shooting Android videos that you can be proud of.